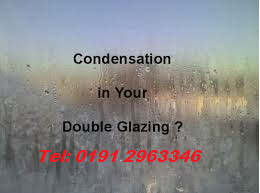 Don’t buy new double glazing Windows and doors! 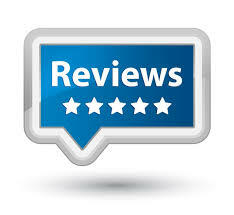 We repair and restore UPVC windows and doors for a fraction of the cost. 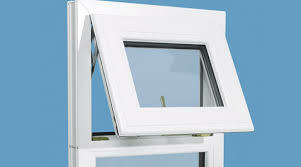 In early 90’s double glazing was sold as a maintenance free alternative to wooden windows and doors, over time we have realised that there is no such thing as maintenance free windows and doors things will go wrong and parts will fail and there’s no avoiding it. We repair and restore windows and doors, common faults such as door multi-locks jamming or not locking as they should can be easily replaced we specialise in UPVC repairs therefore we can source sometimes obsolete parts at a very competitive rate. 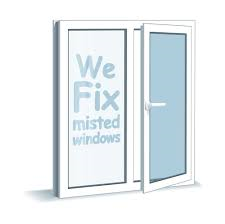 We fix misted windows so don’t buy expensive new ones! Another busy couple of days for DR Locks. We started the week in backworth with a failed multi-point lock on a set of French UPVC doors, the doors were put in 13 years ago and the replacement lock was obsolete but we managed to source the upgrade lock and adapt It to fit the customers door. They were very happy to be able to use their doors fully again. Then over to North shields where a landlords tenant had tried to open the UPVC door with a key in the back and twisted the barrel, with a replacement lock all was solved and the door was fully functional again. Up to Seaton delaval where a lady had lived with the noise of the traffic at a night time for a number of years, this was due to hinge and mechanism failure which we quickly repaired with brand new like for like parts, the customer was very pleased and can now get a better nights sleep. Over to South shields where a gentleman had snapped his key in the lock of his UPVC door, We extracted the key and the customer wanted to upgrade his lock whilst we were there. Back to North shields where a young couple had taken ownership of a shop and in the middle of renovating it the mortice deadlock on the main entrance to the shop had failed and jammed shut. We quickly opened the property back up and fitted a new 5 lever british standard lock so they could get back to focusing on their business start up. A local well known coffee franchise had troubles with their aluminium doors again which was the entrance to their store which they need fully operational to keep their business functioning. Within an hour we had the door back to normal and it was business as usual for them. In The new year we are going to introduce a new service! DR Locks and UPVC repairs will be able to repair and replace failed double glazing units, we are very busy sourcing the best glass suppliers and the best pricing so we can offer a competitive service for our customers, If this is something you are interested in the new year don’t hesitate to give us a call 0191 2963346. On Saturday morning a lady in south shields had a door she had lost the key for but still actually had access to the property, other Local Locksmiths wanted to charge her a entry fee and quoted around £80-£100! if you have a locksmith job that needs done it pays to call around and get some quotes first as for us to do that particular job it was £55. We then had a student locked out in North shields at around 7pm which had left her keys in the house we got her back in safe and sound with in the hour. Sunday afternoon an elderly lady locked herself out in North shields she had lost her keys. We got back in within half an hour from her son in law calling us. she was happy and we changed the lock for free just in case the old keys fell in to the wrong hands and we then dropped a spare key off at her son in laws just in case they were lost again. We always aim to do that little bit extra for our customers to provide the best service possible, Just look at our happy customers great reviews. The busiest time of the year, not just for honest law abiding people but for criminals. statixtics show that crime rates in regards to home burgalaries rise in the festive season. If you follow your helpful Locksmith xmas tips you will reduce the risk of a break in this year. Don’t make it easy! If you leave the boxes for your amazing, new, top of the range and expensive goods out on display its like a shop window to potential burgalars. rip them up and make sure they go inside the bin or to the local tip. Is your house really safe? When you leave the house make sure you lock up all your windows and doors properly and double check yourself. Don’t leave all the lights on with your goods lit up like a xmas tree but leave a passage light on to create the illusion of an occupied home. 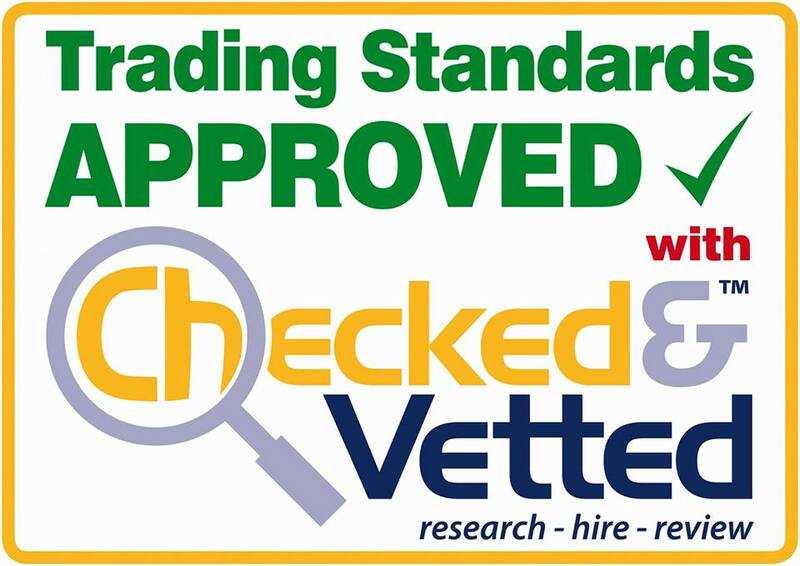 There are also other potential risks that your home may show to a criminal such as external glazed windows and doors, we don’t recommend that you go out and spend thousands on new UPVC doors and windows but what we do say is let us improve the overall security of your home so that your home isn’t such an easy target give us a call to book a security survey.